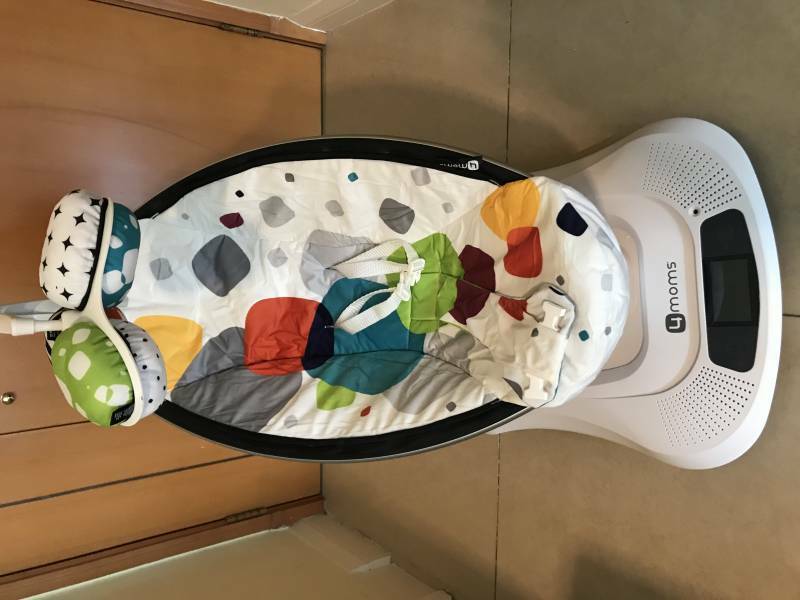 MamaRoo in perfect condition. Includes infant insert, all manuals and original box with carrying handle in case you want to take it on a trip. Five different motions, music and can be controlled via Bluetooth app if desired. Happy sleeping baby = happy parents.